Boeing joint venture launches Atlas rocket for 1st time since March grounding. America’s Atlas rockets are flying again, successfully launching a communications satellite for the Navy. 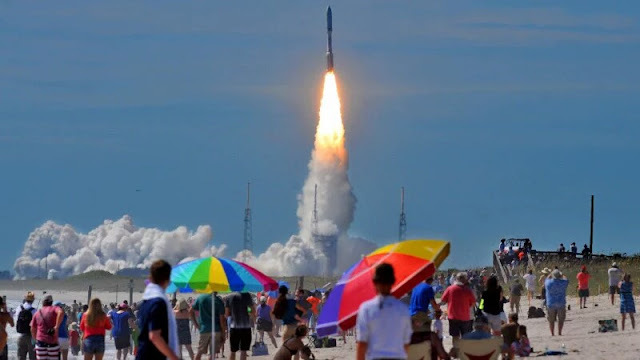 Less than two weeks ago, the company’s Delta IV rocket hoisted a secret spy satellite for the National Reconnaissance Office. Atlas rockets have been launching for almost 60 years. John Glenn rode an Atlas to become the first American to orbit the Earth in 1962. The considerably bigger, more powerful Atlas V will be used to launch Boeing’s Starliner capsules with space station crews in another couple of years. 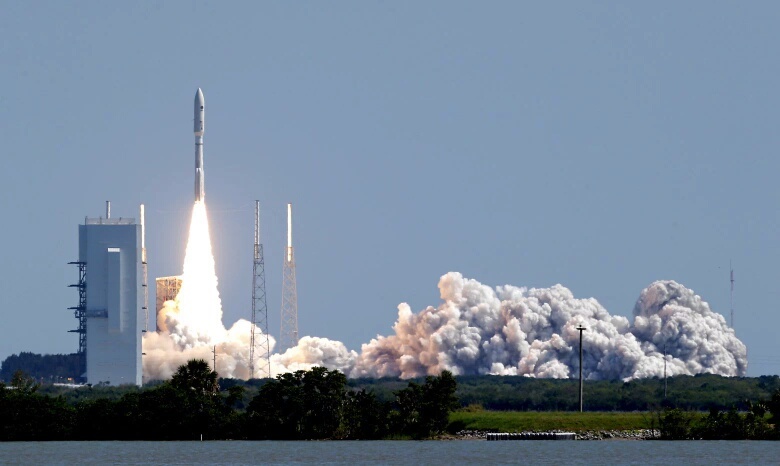 America's Atlas rockets are flying again, successfully launching a communications satellite for the Navy.